via youtube, wikipedia. I’m sure that most of you have seen Seth McFarlane’s popular television show, Family Guy, that airs on Fox. 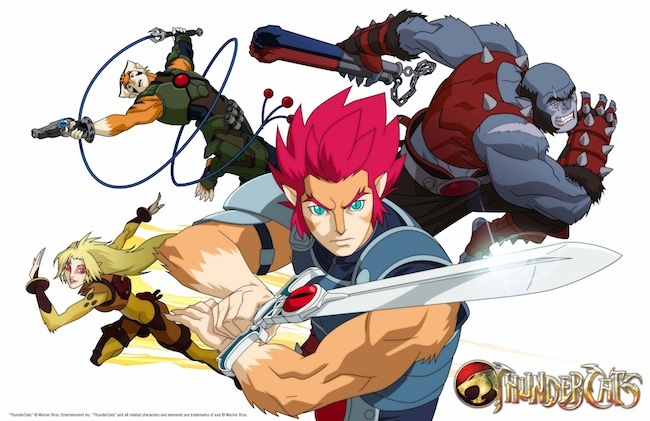 Ever wonder where the idea for this show originated? Where did Seth McFarlane get the inspiration for Stewie’s character? Check out some clips of Seth’s student film, The Life of Larry, his first finished cartoon, Larry and Steve, as well as the original pilot for Family Guy. The Larry clips show a crude version of Peter and Brian. Finally, Stewie’s character was based on Rex Harrison in the movie, My Fair Lady. Check out the clips below. via the305. 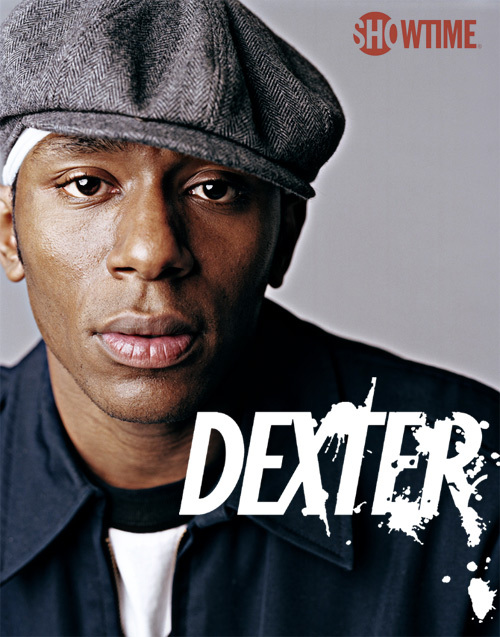 Interesting… Its been announced that Mos Def will join the cast of Showtime series Dexter for its Sixth Season. Mos Def will play an ex-con who claims to have found religion, but keeps finding himself in violent situations. The rapper will join already announced guest star, Colin Hanks, who will appear in all 12 episodes of the season. 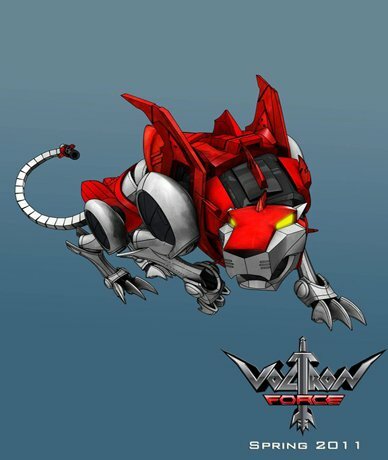 WEP, Classic Media, and Kickstart Productions are developing an update to the 80’s classic, Voltron, for Nicktoons in 2011. The initial images look great… Check out more below. Really looking forward to watching this… apparently there have been 2 episodes already. The first one explores compressor diving in the Philippines, the origin of surfing in Hawaii, and the second episode documents a sandstorm in Mali, and fishing in Antogo lake by evaporating water. Check out a video trailer after the break. My cousin, Ramani Durvasula, is the psychologist on Bravo’s Thintervention. She appeared this morning on CNN to discuss Maura Kelly’s blog post on MarieClaire.com entitled “Should ‘Fatties’ Get a Room?” that is causing a major stir among its readers. Anderson Cooper interviewed Eminem tonight on special assignment for 60 Minutes and showed middle America a more personal look into Marshall Mathers, as opposed to the Slim Shady everyone knows. They touched on various topics including his writing process (peep the number of notepads), his upbringing and his rise to stardom. For those who have followed Eminem his entire career, this should be familiar territory, but for the people who haven’t given the guy a chance, Anderson Cooper chronicles his struggle with addiction, and the difference between a now sober Eminem taking the stage for his Home & Home tour in his hometown Detroit. SNL shot two promo spots for Kanye West’s guest appearance for today’s airing. Kanye is reported to perform “Power” and “Runaway” from his upcoming album. My Cousin on Bravo's "Thintervention"
My cousin, Ramani, is going to be on a new show on Bravo entitled Thintervention, which will be airing on Mondays at 10pm starting September 6th. Ramani is a clinical psychologist who will be offering advice to the cast members. Here’s a clip of her speaking a little about the show. You can find out more information about Thintervention here. Check out a sneak peak of the first episode after the break.